Iconic gadgets don't come along every day. And even fewer are able to make a comeback 40 years after they were first released. Enter The Stylophone. Back in the 70's this electronic music device was the must have gadget - a breakthrough in musical experimentation. It was even advertised on the TV by Rolf Harris. 40 years after its creation the Stylophone is back, re-released with a few essential improvements for today's user, but still with its ultimate retro-styled looks. Simply put, the Stylophone is an electronic pocket organ that enables the user to create music by tapping and dragging a stylus across a metallic surface; moving the stylus around the metal surface will alter the pitch of the note sounding from the internal speaker. The re-released Styophone now has a headphones output, allowing users to experiment and create music without compromising the sanity of those in the close vicinity. It also has an audio input, which enables the user to connect and play an MP3 player (or other audio device) and jam along with their favourite tracks. 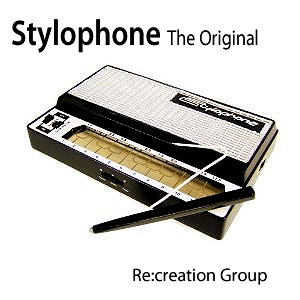 Don't be fooled by its simplistic appearance--the Stylophone is not to be underestimated. 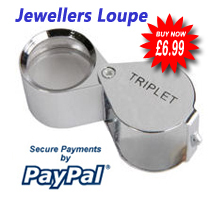 In fact it's been used by the likes of David Bowie in "Space Oddity" and also made an appearance on Doctor Who. 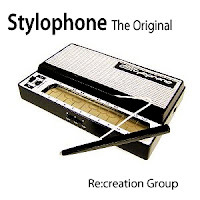 It doesn't get more retro than the Stylophone.